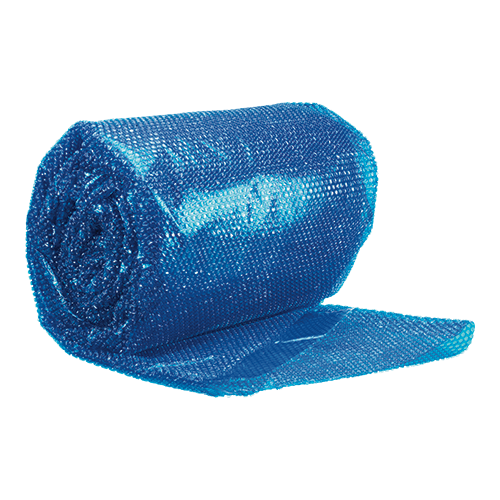 A summer cover will prevent water evaporation, retain heat and protect the pool against leaves and airborne dirt. 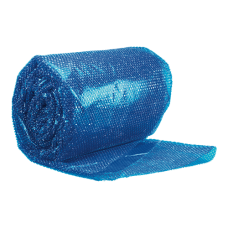 A summer cover prevents most of the normal water evaporation from the pool. This minimizes the need for adding new water to the pool during the season. You also minimize the need for using water care products and manual cleaning because the pool cover shields the water from airborne dirt and leaves. If you are using any pool heating devices an isothermic cover is always necessary to keep the built-up heat in the water. The cover floats on the water surface inside the pool.